If you land a trick sideways on the floor and press B, instead of bailing the player powerslides the remaining rotation. 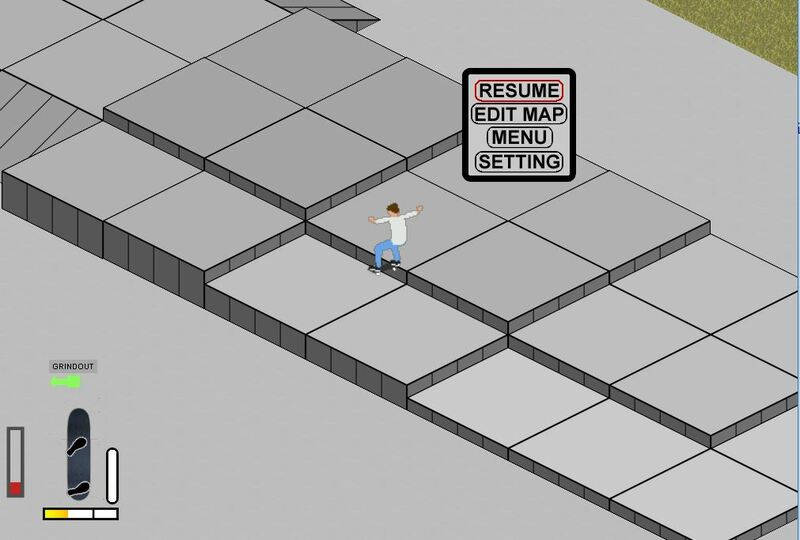 It would look awesome to land flatground 360s or tailslides 270 without an unrealistic pop out. 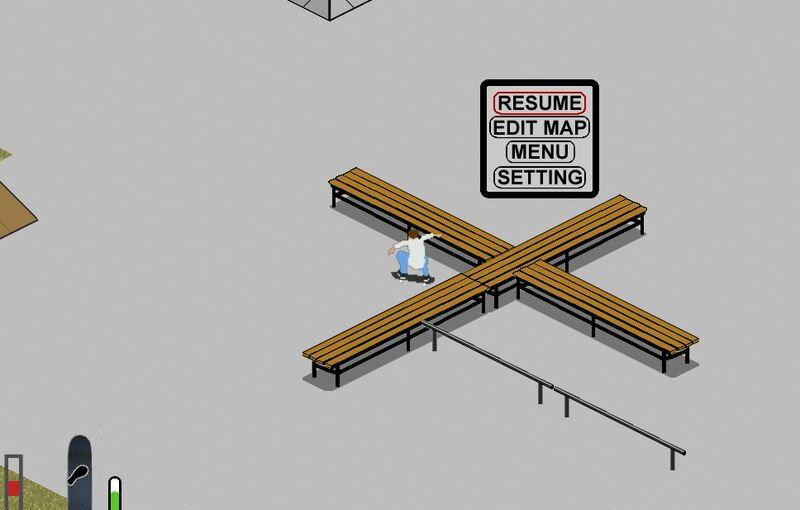 SkateRide community · Replied to BNUT in Thread for sharing parks! 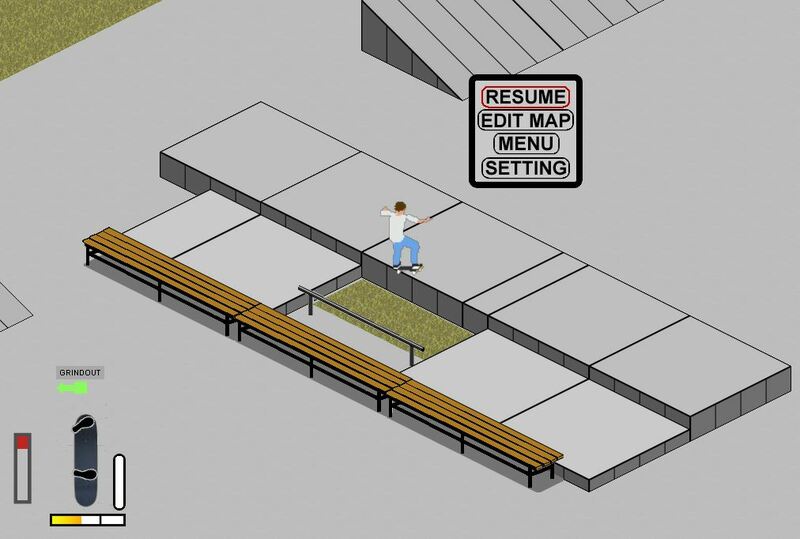 SkateRide community · Replied to yitzaak in Thread for sharing parks! SkateRide community · Replied to LeWonRun in Thread for sharing parks! Really makes you wanna have wallrides! Like going with a skinni 7'5 or a 8'6 would make a big difference visually. 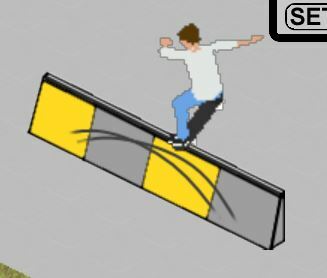 SkateRide community · Replied to LeWonRun in Thread Where You Can Share Your Lines/Tricks!! SkateRide community · Replied to nino.alecs in Hubba Hideout! 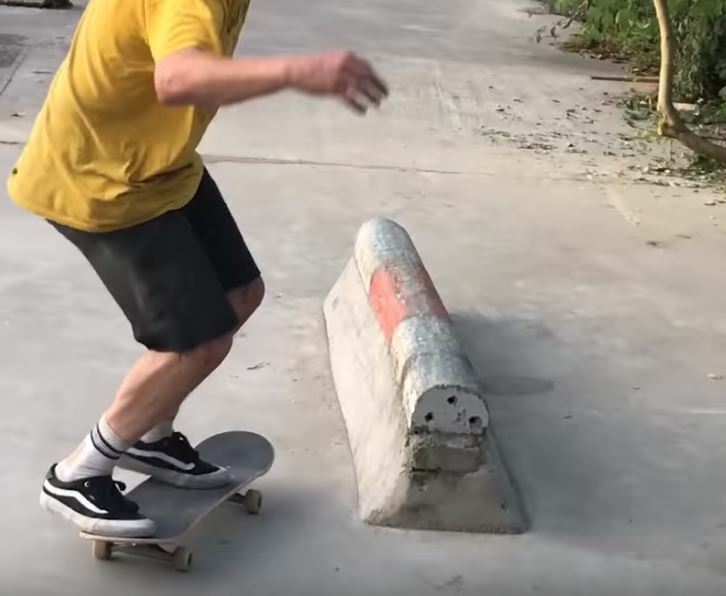 The best part is that this park was made by pro skaters, so smooth chained lines and weird gaps are guaranteed! With claiming I mean celebrating. First of all: this game es amazing, time flies while ironing tres down gaps! Thanks so much for this amazing game!